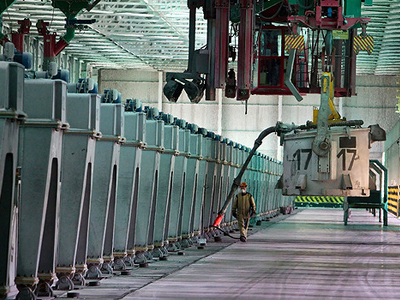 Russian aluminium producer, Rusal, has posted a FY 2010 net profit of $2.867 billion under IFRS. The net result is sharply higher than the $821 million net profit posted for FY 2009, with adjusted EBITDA up 335% year on year to $2.597 billion, as FY 2010 revenues rose 34.5% to $10.979 billion. 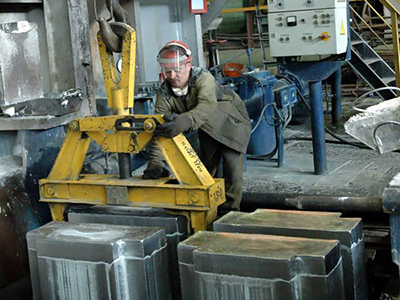 The company said the results reflected a rebound in global aluminium prices and increased sales volumes, coupled with a 66% increase in the value of Rusal’s 25% stake in Norilsk Nickel over the course of 2010, with CEO Oleg Deripaska hailing the rebound in financial performance. 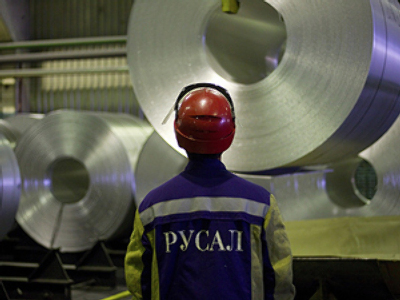 Rusal highlighted its reduction in net debt to $11.472 billion as well as the recent restarts of construction on plants in Jamaica, and in Russia with CEO Deripaska adding these underline a buoyant outlook.